What is a swc file and how do I open a swc file? An SWC file contains a group of components and other assets used by an Adobe Flex application. It includes an SWF file and a catalog.xml file, which lists the contents of the package and the individual components. 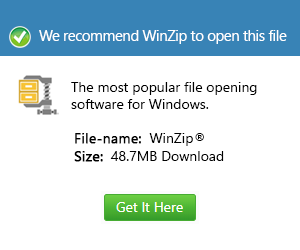 It is generated by the Flash authoring tool and compressed using the PKZIP archive format.